Hi friends! 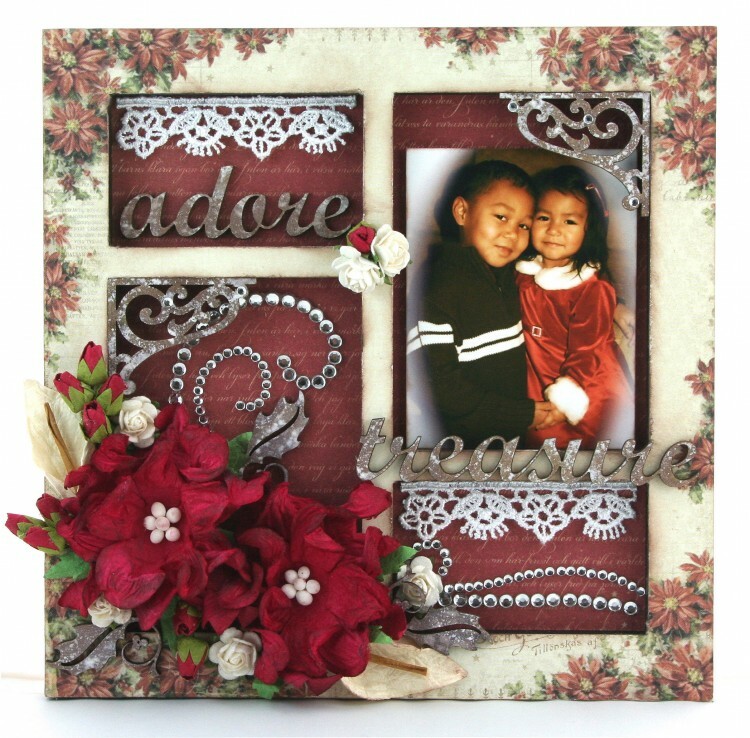 I made this decorative frame using the gorgeous, vintage Christmas papers from the Waiting for Santa II collection. 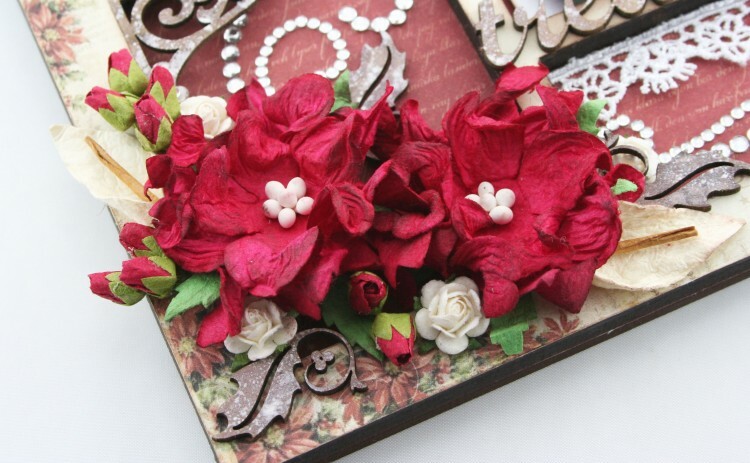 Wishing you all a beautiful holiday season! lovely L.O. but the children are the cutest…..